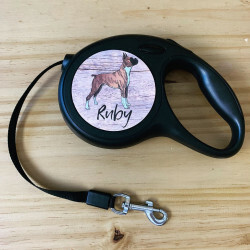 Get your furry friend the absolute coolest and cutest accessories around! 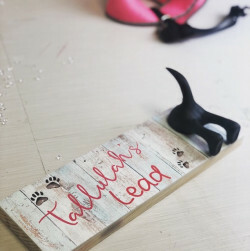 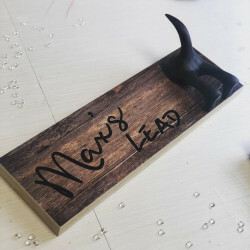 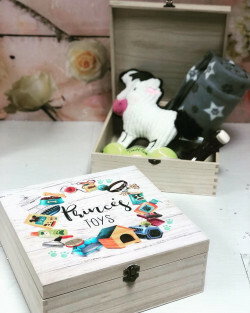 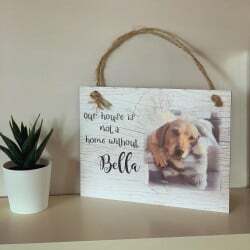 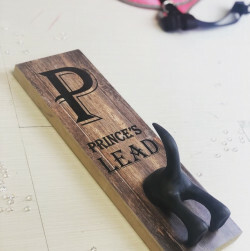 We have a great selection of unique and fun items that are perfect for your own home or as a gift for a pet-loving friend! 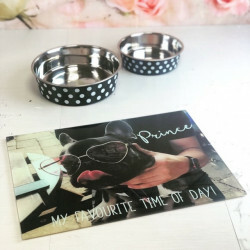 You can find fantastic gift ideas for dogs, cats, and other pets. 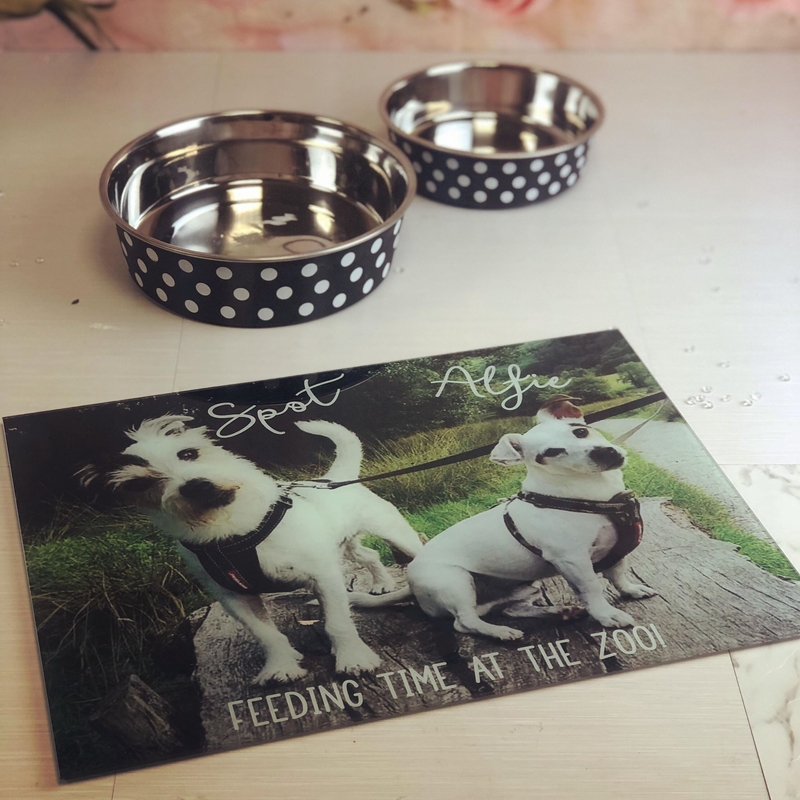 From dog lead hangers to treat boxes and dinner mats, we have a wide selection of unique pet gifts available. 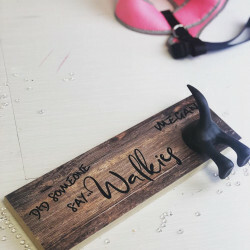 All items are personalised to suit your needs and they are also handcrafted to create stunning items that really stand out from the crowd! 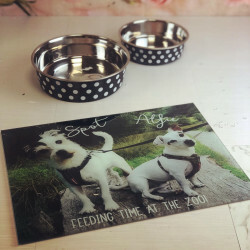 Why Choose Our Personalised Pet Gifts? 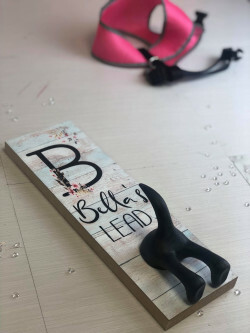 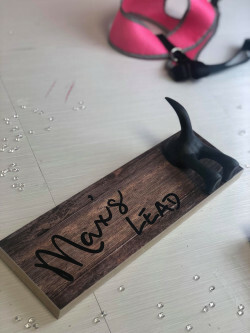 Simply adding a name onto an item or gift can transform it into something truly amazing that will be remembered and used for years to come. 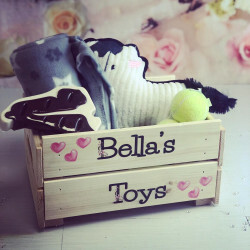 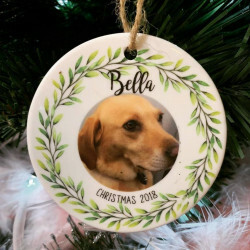 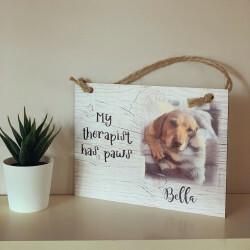 Our selection of personalised gifts for pets have not only been designed to look amazing but have also been treated with care. 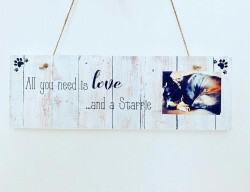 Whether you’re looking for something that can brighten up a room, or keep control over all those bits & bobs you treat them to, you can find the perfect gift for dogs, cats, and all other pets from our exciting collection. 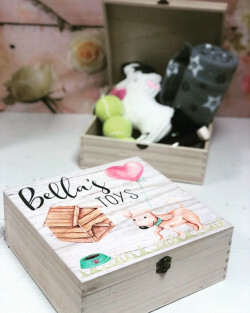 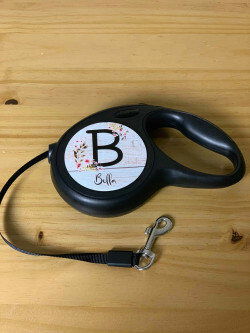 When you order a personalised present for the pet in your life, you not only benefit from our experience and craftsmanship, but you also benefit from the UK-wide delivery. 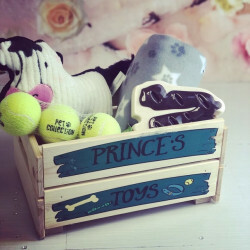 Wherever you are in the UK, we can deliver the gift straight to your door.